Big thanks to Kristi & Michael for inviting me to read in their Series, Bon Mot/ley, in Cincinatti, on September 10th. I'm super-excited. 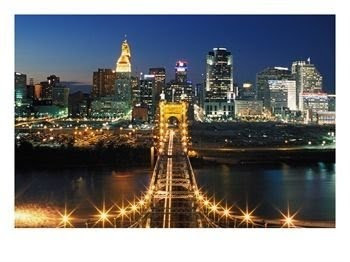 And I've never been to Cincinatti (does it look like the pic?). And I'm reading with Laura Sims!